Boasting of various fitness classes, Studio 807 is a place where individuals can kickstart their fitness journey with fun classes. From zumba to hip hop, salsa, and more, individuals can pick and choose their desired class and be on their way to a healthier body. 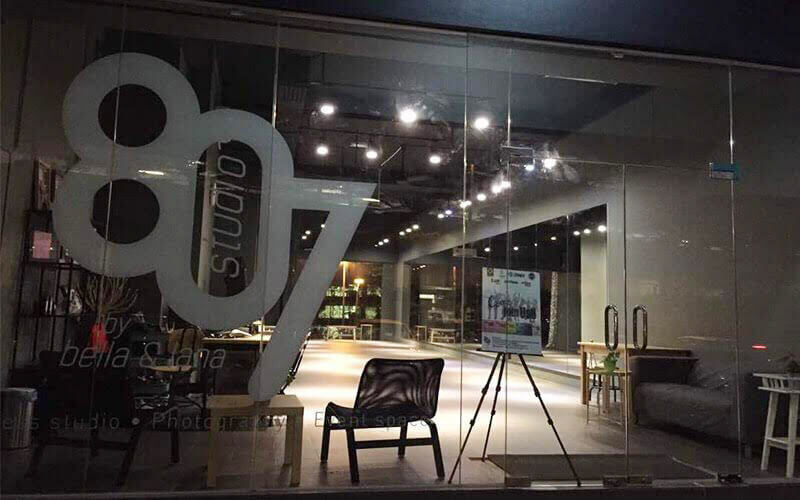 There are no activities available for Studio 807 Damansara Perdana.